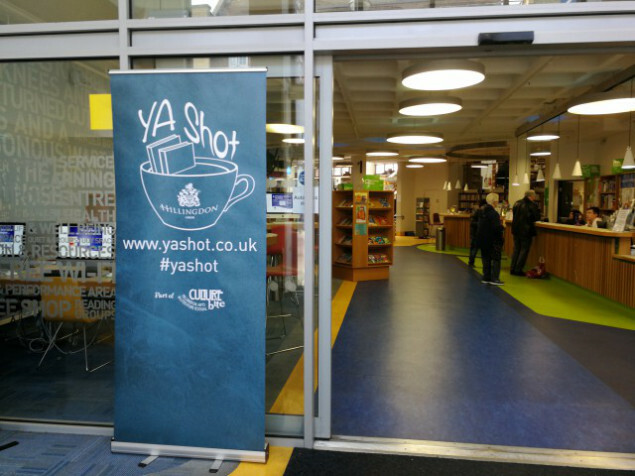 YA Shot is an author-run, author-led organisation that raises the money and resources to run outreach programmes, pairing libraries and schools for free author events to foster a love of reading, inspire a passion for writing, and encourage aspirations to careers in the Arts. To this end, we’ve also run an internship programme to help young people who can’t do a traditional internship to gain the experience and skills necessary to successfully apply for jobs in publishing. We believe in equal access to books and opportunities for all – YA Shot brings Young Adult and Middle Grade authors together to pursue that goal, supporting libraries and young people across the country. At present, we’re a not-for-profit organisation but we’re seeking to become a charity. So far we’ve offered outreach programmes in Gloucestershire, Hillingdon (London), Haringey (London), Lambeth (London), and Sunderland. We’ll be working outside London again in 2019. YA Shot is incredibly grateful to have been awarded an Arts Council Grant for our inaugural year. Since then we’ve run three large festivals with support from Hillingdon Borough Council. 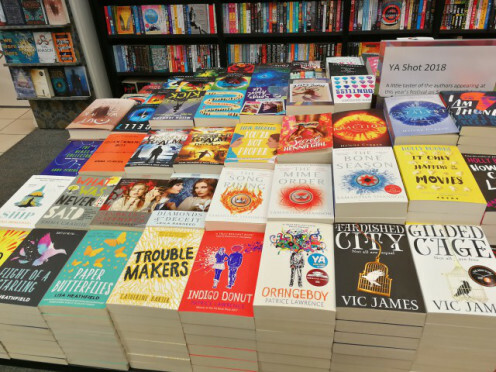 Each featured over 50 authors each and raised further funds to support our work. Our last festival, in April 2018, was human rights themed. You can read more about the festivals and other work in the drop-down menu under the About tab.